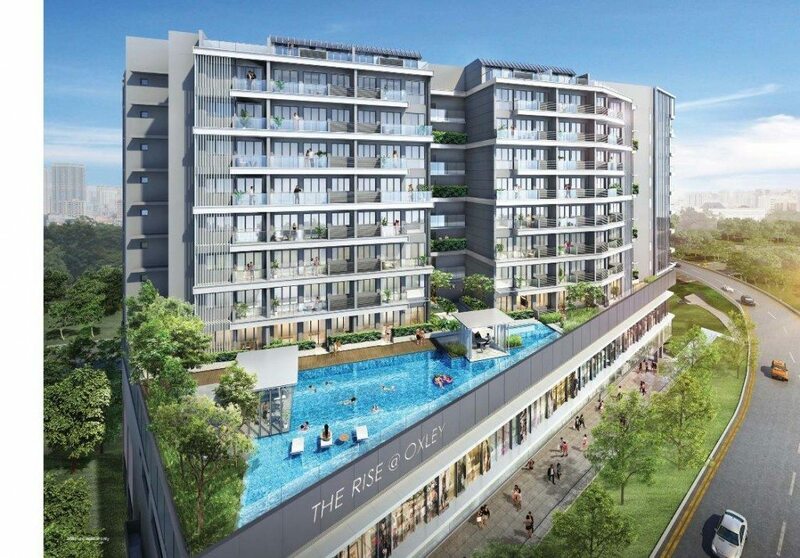 The Rise @ Oxley. 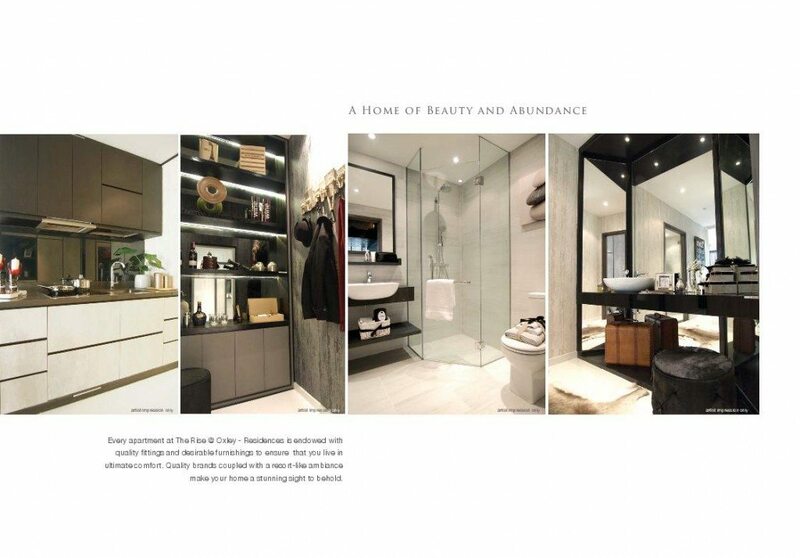 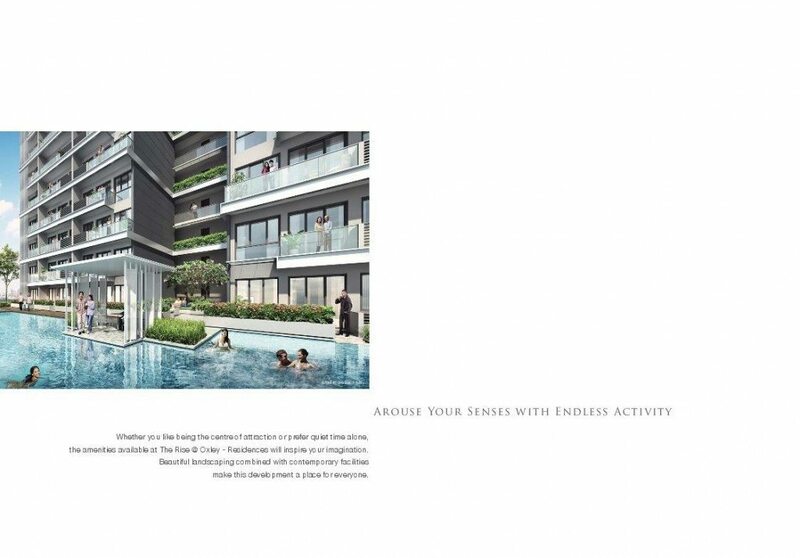 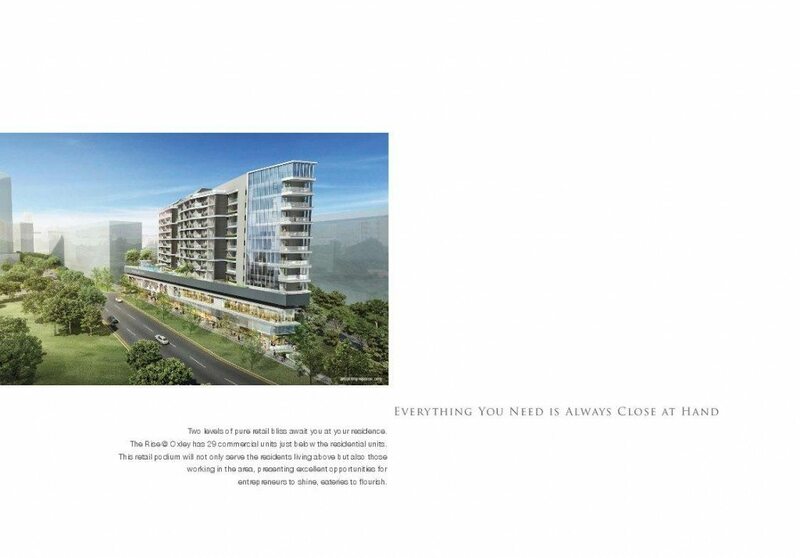 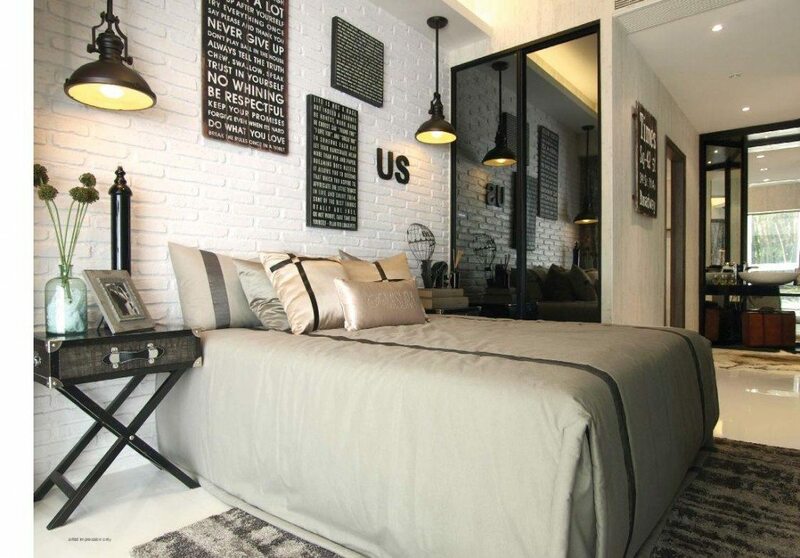 Freehold Condo in District 9. 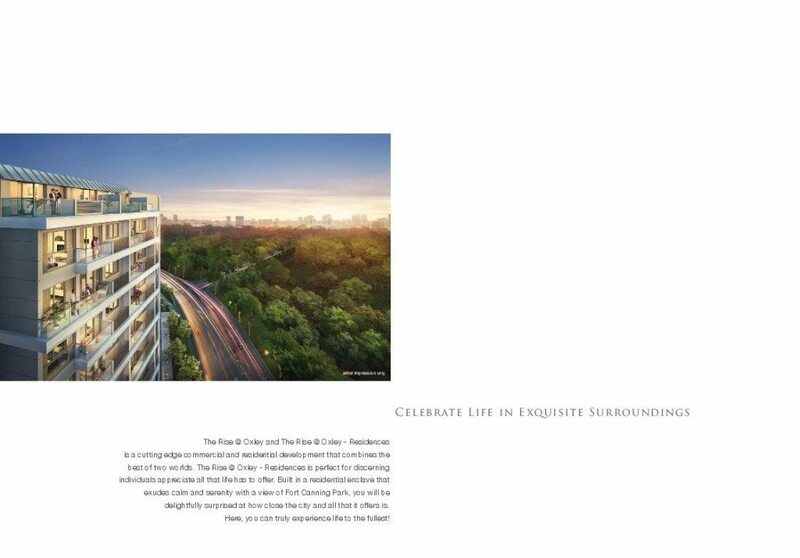 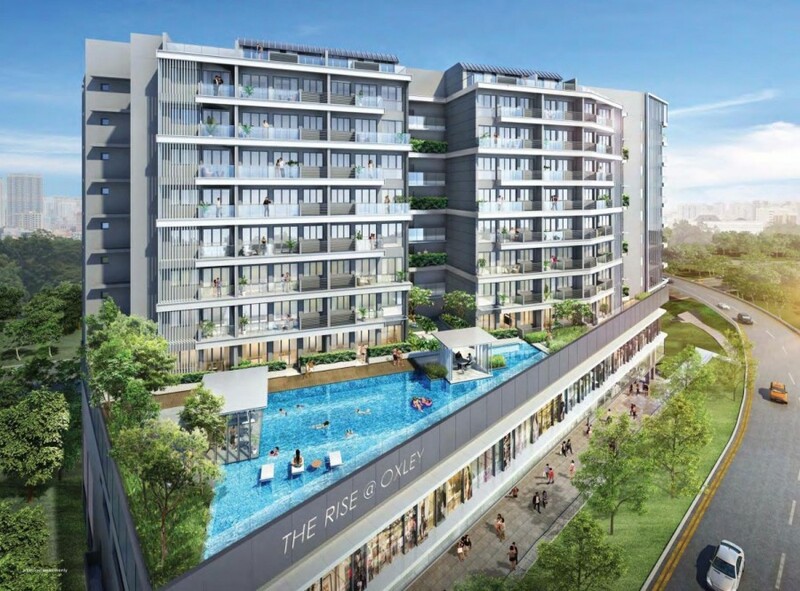 New Condo in Orchard. 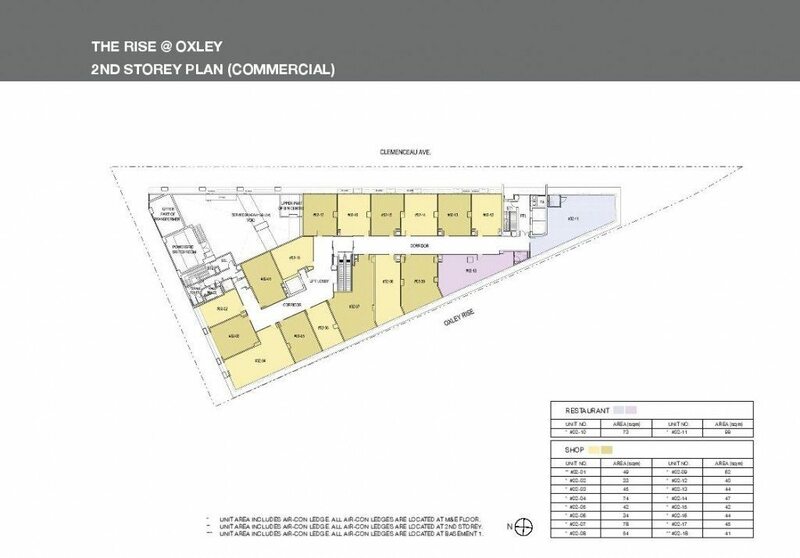 The Rise @ Oxley is a FREEHOLD development in District 9. 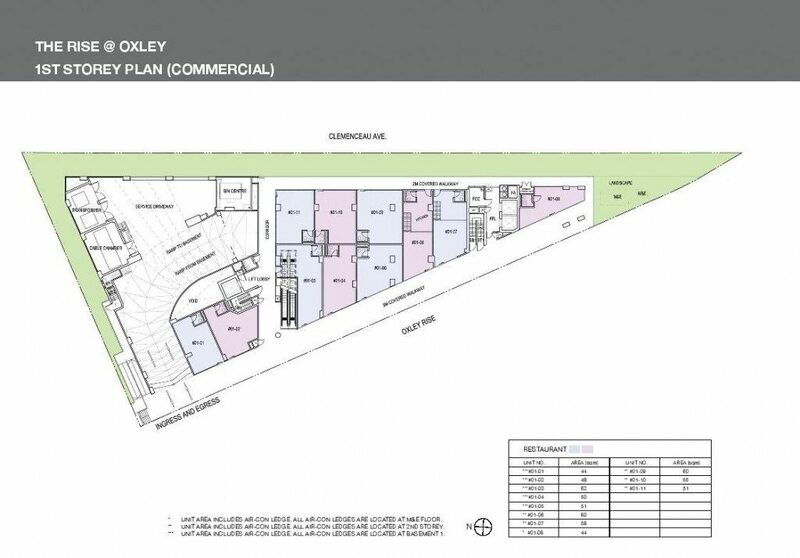 It is located at 71 Oxley Rise. 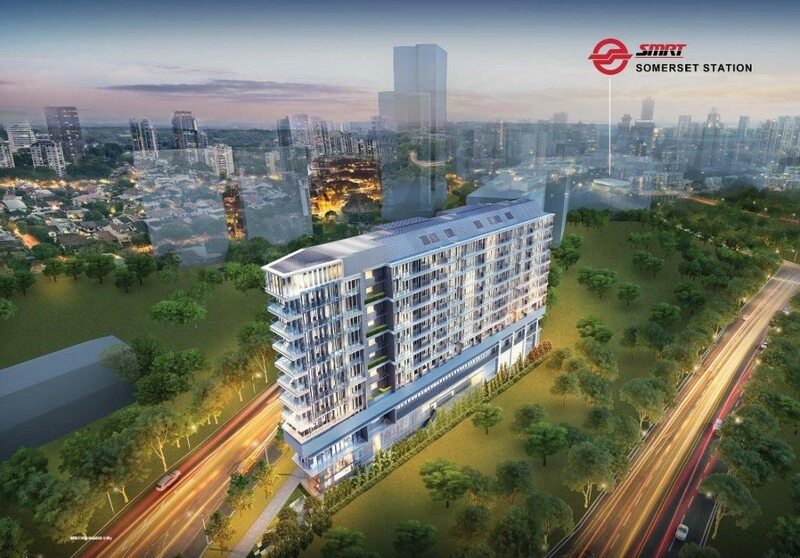 The 10 storey mixed development consists of 120 residential units and 2 levels of commercial space. 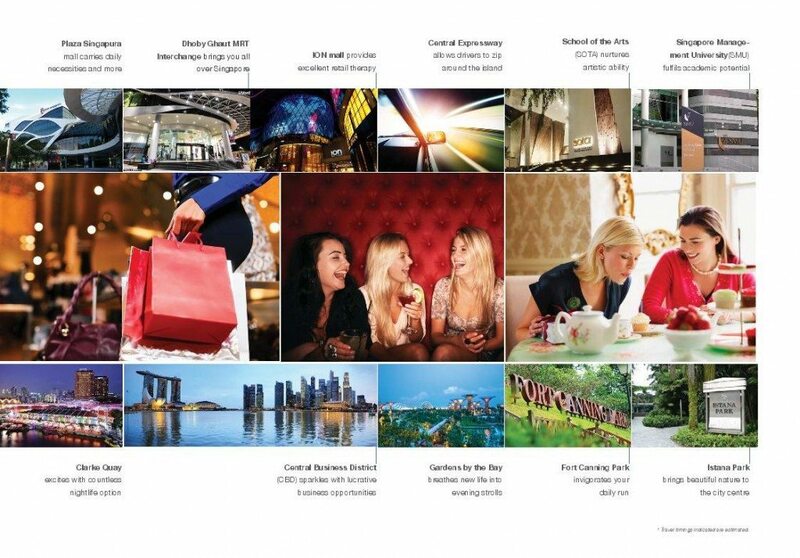 There are 29 commercial units. 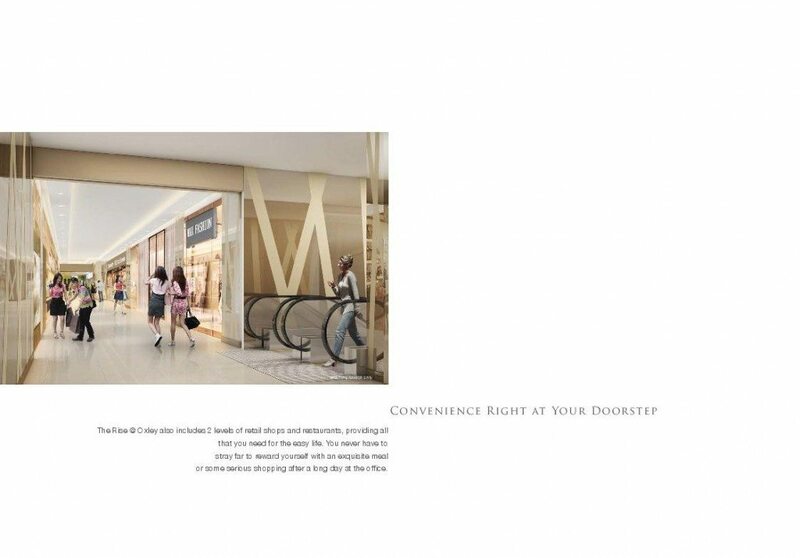 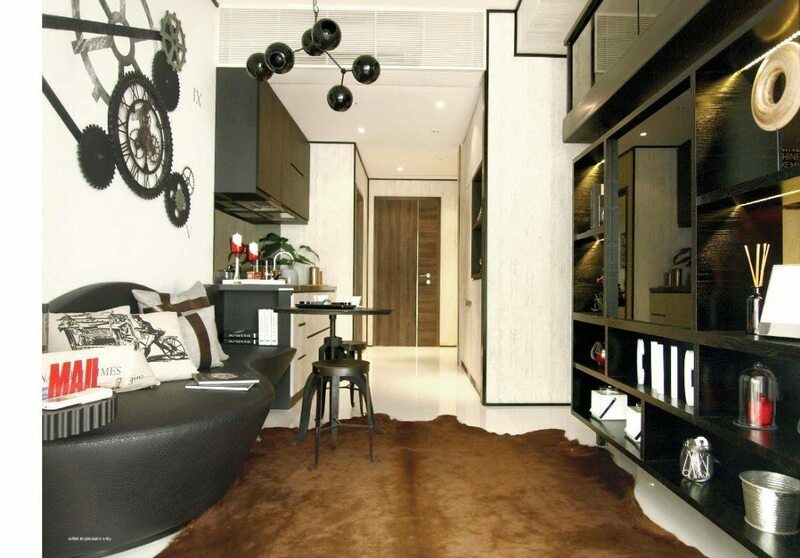 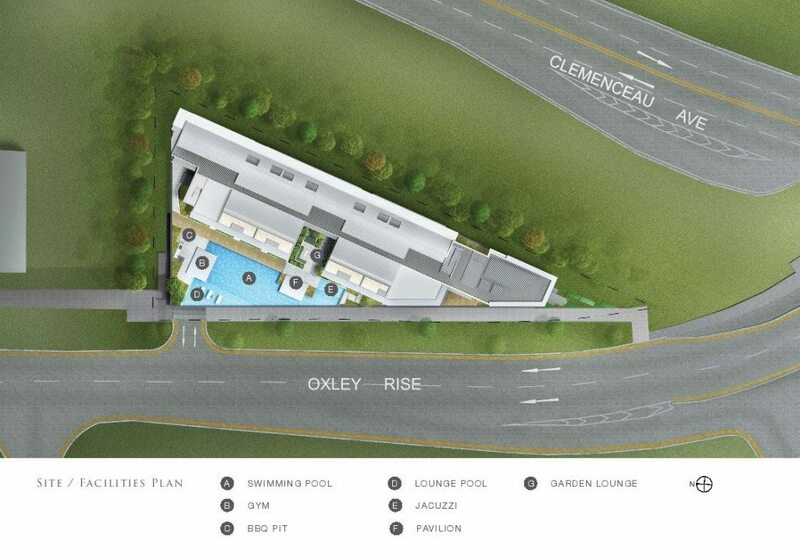 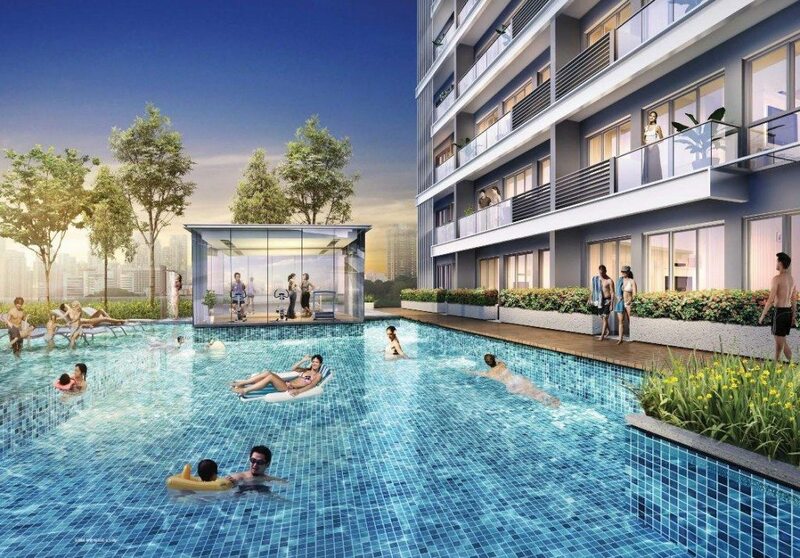 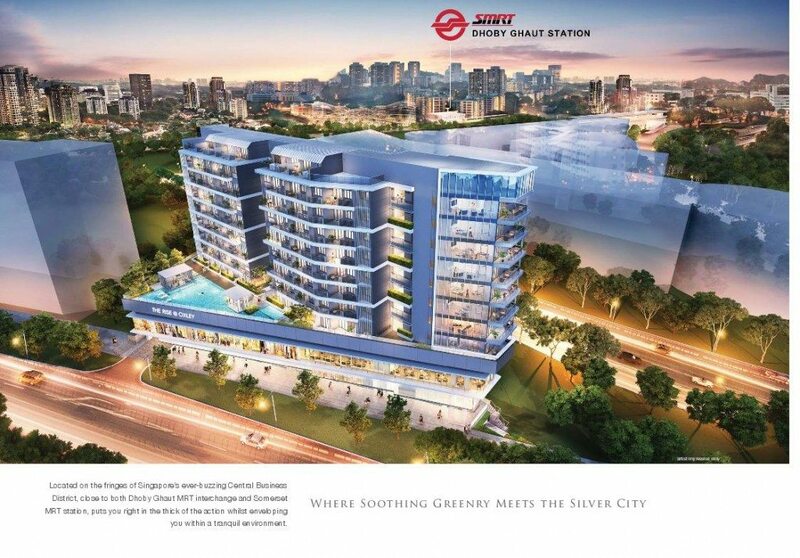 The Rise @ Oxley is located within walking distance to 2 MRT stations, Dhoby Ghaut MRT Station and Somerset MRT Station. 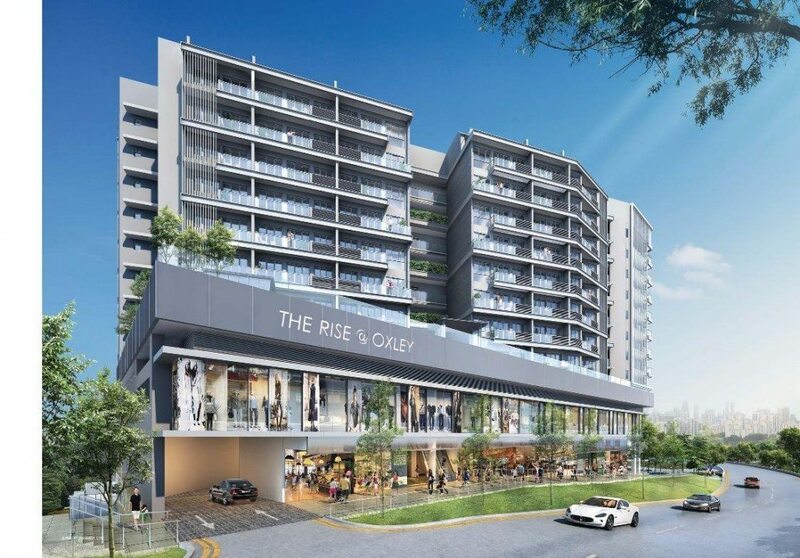 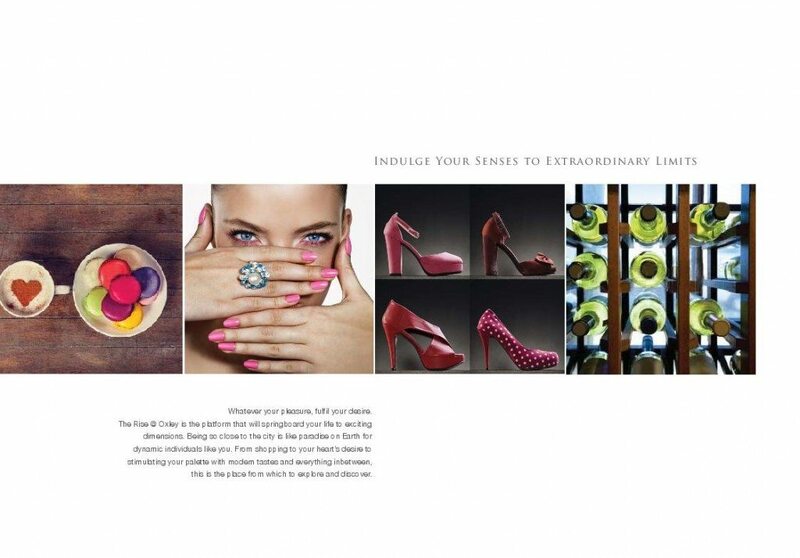 It is also easily accessible to major expressways like the CTE of PIE. 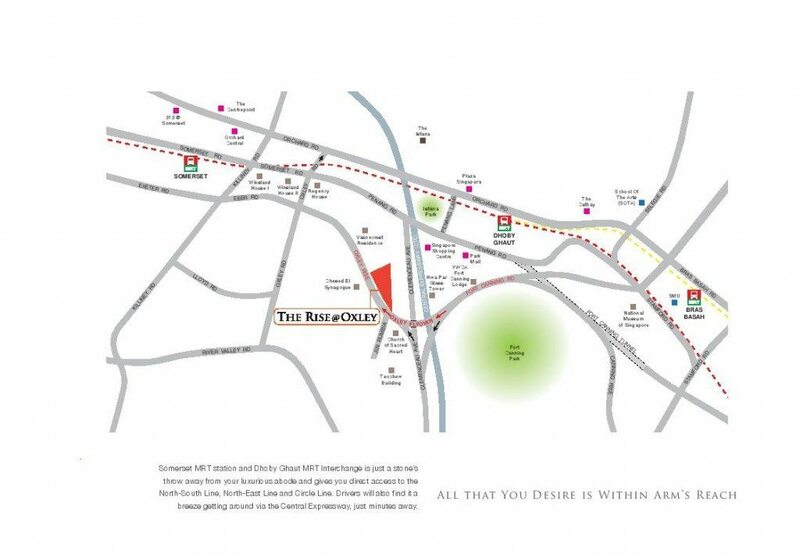 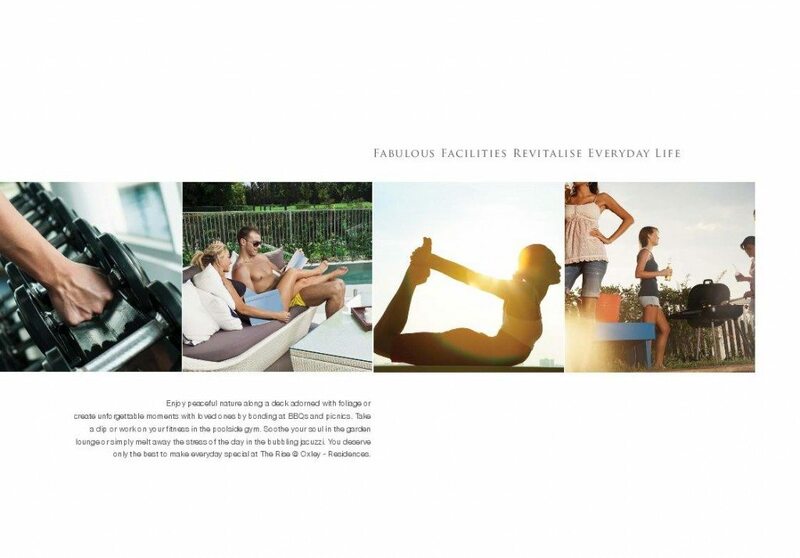 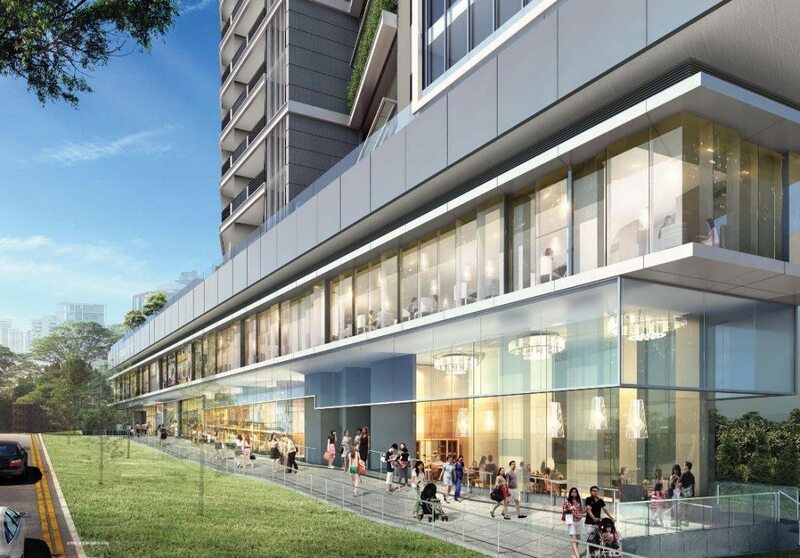 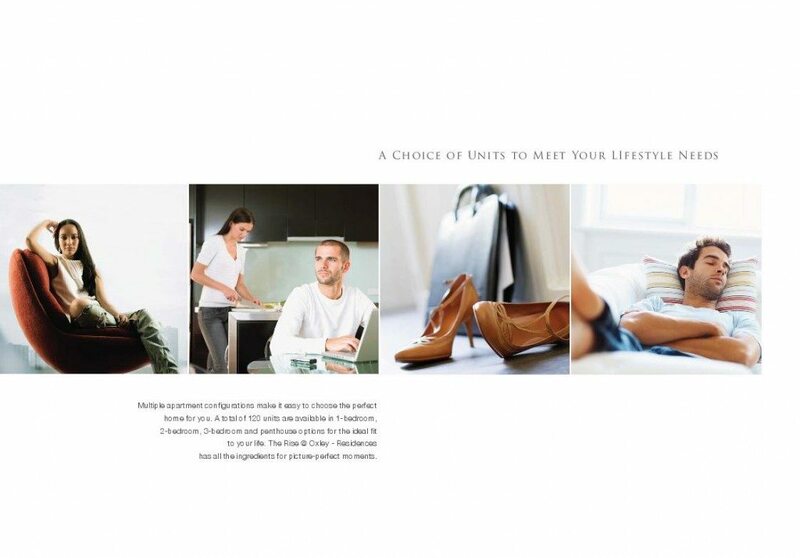 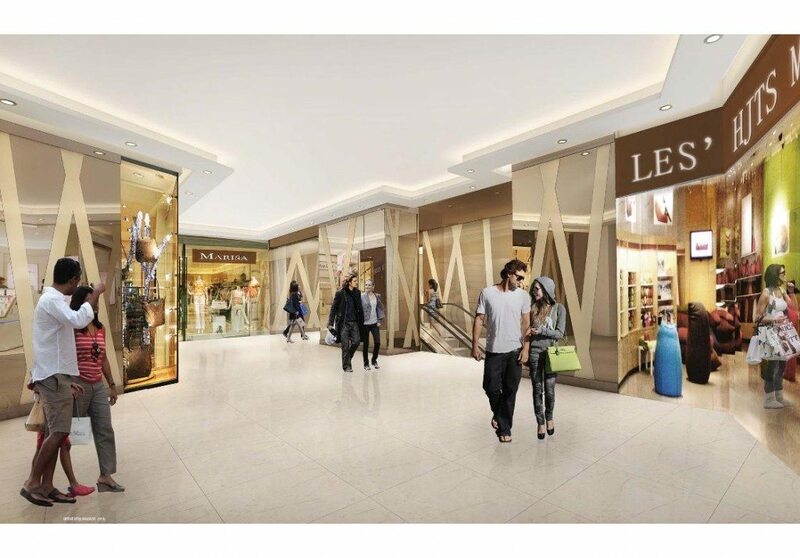 The Orchard Road shopping belt is just around the corner. 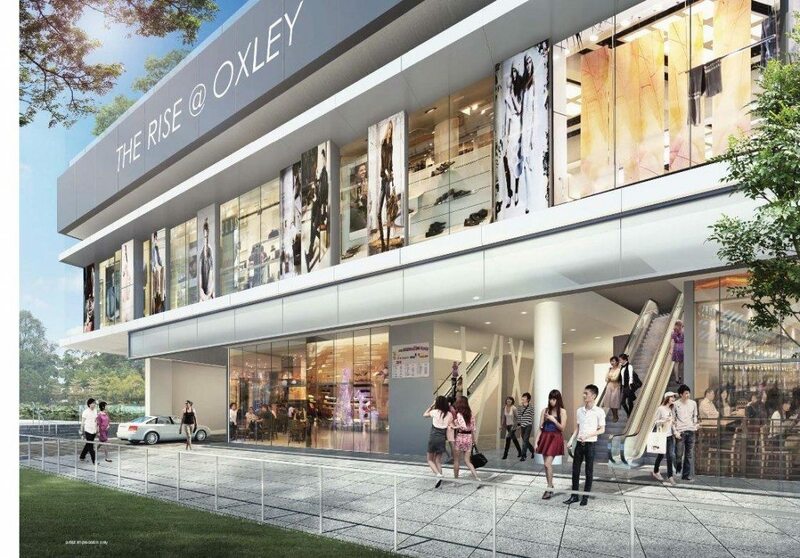 The Rise @ Oxley	Overall rating:	4.5	out of 5 based on 8	reviews.